Tuesday Night Ride (TNR) – a local favorite group ride. The ride meets year-round at the Dairy Queen on Caribou St. The ride leaves at 6:15 and is approximately 90 mins long. The route varies throughout the year depending on trail conditions. Prairie Pedals – Ladies’ only recreational trail ride for beginner riders, but all levels welcome! Ride style is casual and easy-paced. Learn basic mountain bike skills and increase your fitness while riding as a group in the beautiful Wakamow Valley. Ride meets Monday mornings 9:15 am, spring, summer, and fall. Ride is 60-90 mins. More ride info! Buffalo Pound – more to come. 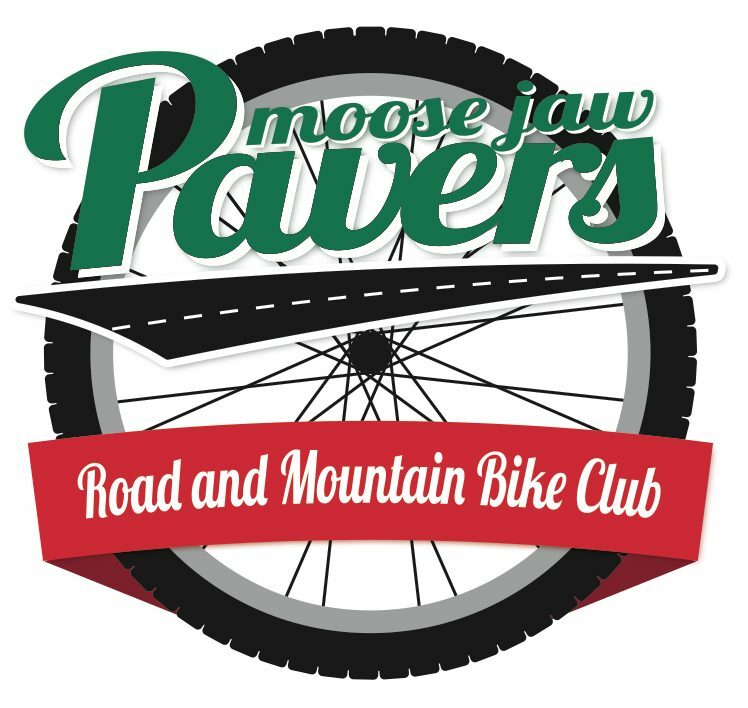 Not a Member but want to see what being part of bike club is like. Please feel free to come ride with use. We can accommodate small numbers of non-members on club rides without effecting insurance coverage. Simply fill out the non-member waiver below and bring it to the ride. Non-members can participate in up 3 club rides per year. We are pretty sure you will enjoy the experience and want to be part of the fun.